There’s a constant stream of hustlin’ and bustlin’ activity in Los Angeles, and restaurants are no exception. In an area where it’s dog-eat-dog (not literally, of course!) when it comes to business competition, this results in some pretty sweet advantages for you, i.e. the consumer: very high-quality, relatively cheap eats. If filling up your aching stomach on a break at work without hurting your wallet or your digestive system sounds good to you, then you’re in the right place — both in the Westlake neighborhood of Los Angeles and here in this blog post. “Why pay more for something than you should?” That’s always a great question, and more often than not, it’s difficult to come up with a good answer. 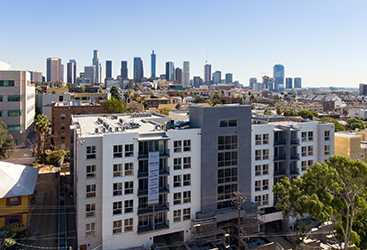 Offering the best luxury apartments near downtown L.A. at affordable prices for young professionals, new transplants and anyone else that wants to soak up the Los Angeles lifestyle, 422SOUTHLAKE is the new standard in apartment living. If you’re not already out here in the City of Angels, we encourage you to make the move. Perhaps you’re a longtime resident, but you’re ready for a refreshing switch in your living situation. 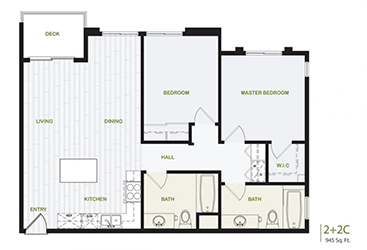 Whatever the case is, our 422 South Lake Street apartments are here to accommodate you and your life! Learn more about our apartment complex in Westlake today. Now, prepare to get hungry as we cover some of the very best-valued eateries in the area. Just a hop, skip and a jump from our home in Westlake, hit up Master Ha for some mouth-watering, MSG-free sullungtang (a hearty, brothy meat soup) in Koreatown. The spicy version is also highly recommended, featuring a cracked egg on top and tastes somewhat like yukgaejang. For a full meal, you’re looking at $11-12 out the door. For fast and relatively healthy Japanese donburi near downtown, consider Takasan for your next lunch fix. Featuring a fairly relaxed and warm vibe that makes this affordable spot seem more like a full-service restaurant, patrons enjoy bowls of tender chicken cuts served with a soft-cooked omelette over rice for around $10. Not bad! Why limit yourself to one business when you can walk around what can only be described as the “farmer’s market of local restaurants”? Running from 10 a.m. to 4 p.m. every Sunday near downtown, this aptly-named street-food festival serves up enticing offerings from Chinese noodles to Hawaiian-style garlic shrimp and Southern-style barbecue. In the true spirit of street food, you can properly imbibe without breaking the bank. For a not-so-healthy but absolutely delicious meal, Memphis-based Gus went down to Los Angeles to compete with the local fried chicken scene — and from what we understand, he’s doing pretty well. 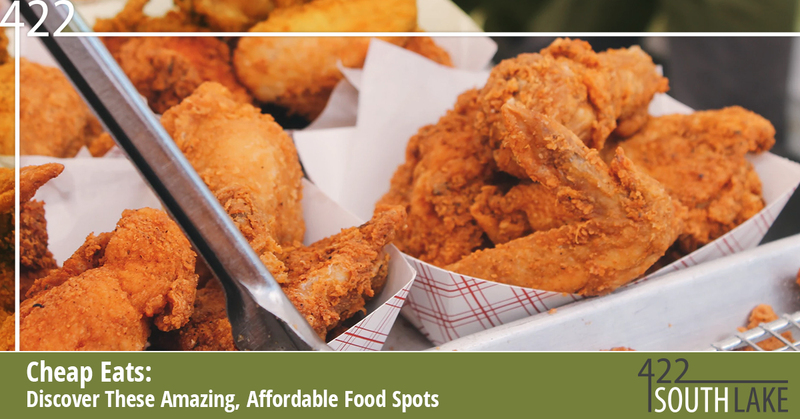 Cheat day or not, decide for yourself whether his fried chicken lives up to the hype. 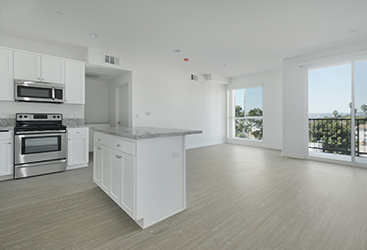 With so many incredible places to eat and drink right outside your very own 1 bedroom apartment in Westlake Los Angeles, the very best that the city has to offer is right in front of you when you choose 422SOUTHLAKE. Make it happen today! The Best Of Los Angeles Awaits You!